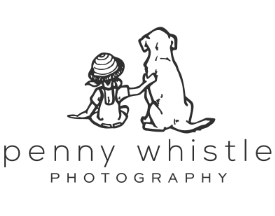 It's not all snips and snails and puppy dog tails here at Penny Whistle Photography, we love photographing people too like high school senior Alan. This handsome guy plans to join the armed forces later this year, we wish him well and godspeed in everything he does. "Tracy is amazing! She worked so hard for just the right pictures. We drove over an hour to meet her. And it was well worth it. It was for my son's senior pictures. When the album came in, my son said, "Wow, I know I'm ugly but man, she is a good photographer". I laughed so hard. He doesn't have low self esteem. Tracy brought out his good looks in a way he had never seen before. We were lucky to find her. Thanks Tracy." Alan Sr.
Let's talk about your senior's portraits!